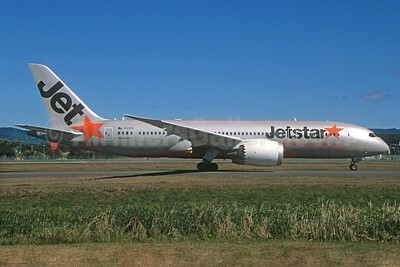 (JQ/JST) (Melbourne) 2004 - Current. Photos. Framable Color Prints and Posters. Digital Sharp Images. Aviation Gifts. Slide Shows. 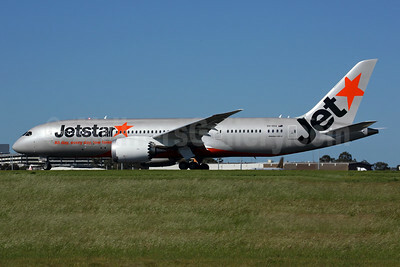 Jetstar Airways (Australia) Boeing 787-8 Dreamliner VH-VKA (msn 36227) MEL (Keith Burton). Image: 921736. 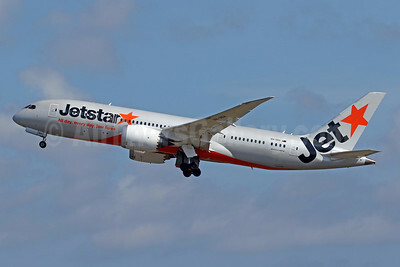 Jetstar Airways (Australia) Boeing 787-8 Dreamliner VH-VKA (msn 36227) MEL (Rob Finlayson). Image: 931969. 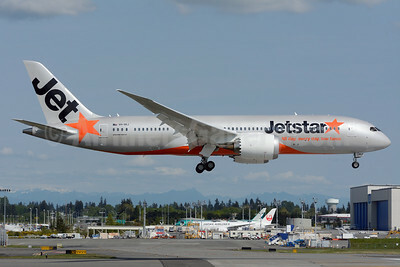 Jetstar Airways (Australia) Boeing 787-8 Dreamliner VH-VKA (msn 36227) PAE (Nick Dean). Image: 913637. 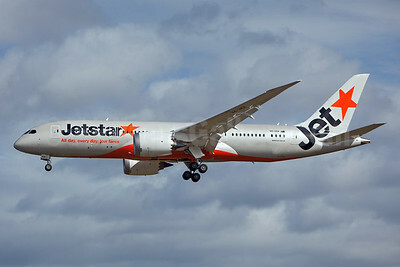 Jetstar Airways (Australia) Boeing 787-8 Dreamliner VH-VKA (msn 36227) SYD (John Adlard). Image: 924457. 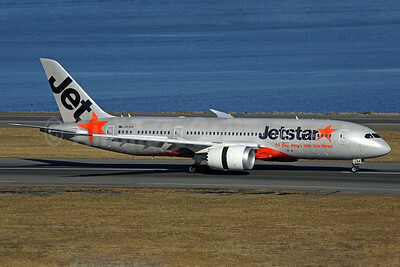 Jetstar Airways (Australia) Boeing 787-8 Dreamliner VH-VKA (msn 36227) SYD (Rob Finlayson). Image: 924422. 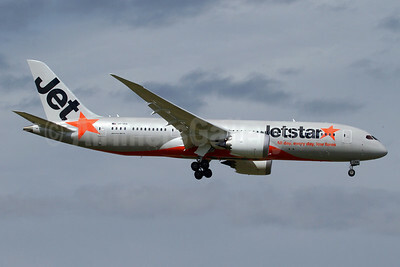 Jetstar Airways (Australia) Boeing 787-8 Dreamliner VH-VKB (msn 36228) SIN (Michael B. Ing). Image: 934873. 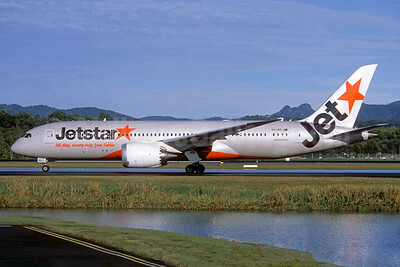 Jetstar Airways (Australia) Boeing 787-8 Dreamliner VH-VKB (msn 36228) SYD (John Adlard). Image: 924458. 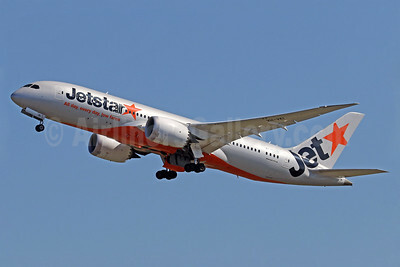 Jetstar Airways (Australia) Boeing 787-8 Dreamliner VH-VKD (msn 36229) OOL (Jacques Guillem Collection). Image: 940108. 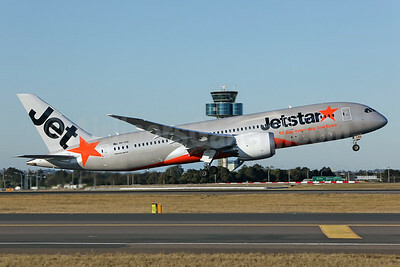 Jetstar Airways (Australia) Boeing 787-8 Dreamliner VH-VKE (msn 36230) DPS (Pascal Simon). Image: 943356. 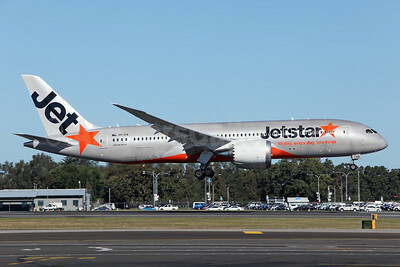 Jetstar Airways (Australia) Boeing 787-8 Dreamliner VH-VKE (msn 36230) SYD (John Adlard). Image: 924459. 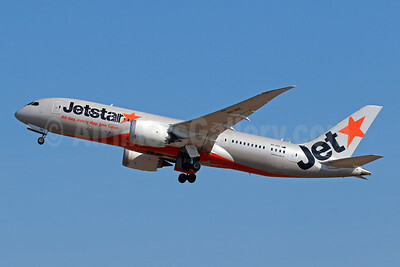 Jetstar Airways (Australia) Boeing 787-8 Dreamliner VH-VKH (msn 36233) DPS (Pascal Simon). Image: 942487. 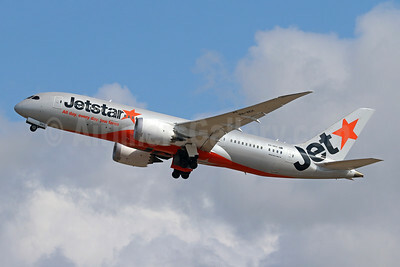 Jetstar Airways (Australia) Boeing 787-8 Dreamliner VH-VKH (msn 36233) DPS (Pascal Simon). Image: 943879. 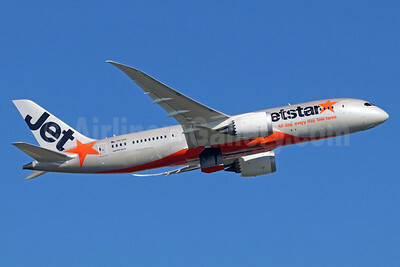 Jetstar Airways (Australia) Boeing 787-8 Dreamliner VH-VKH (msn 36233) SIN (Pascal Simon). Image: 940109. 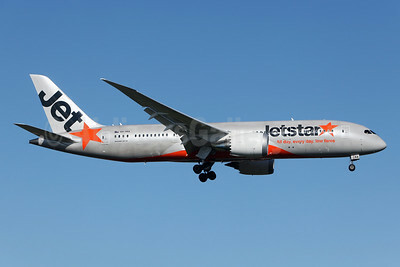 Jetstar Airways (Australia) Boeing 787-8 Dreamliner VH-VKH (msn 36233) SYD (John Adlard). Image: 924460. 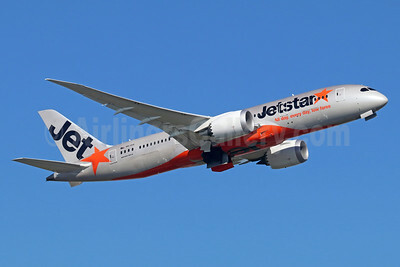 Jetstar Airways (Australia) Boeing 787-8 Dreamliner VH-VKI (msn 36235) DPS (Pascal Simon). Image: 940110. 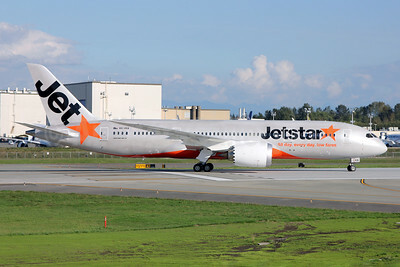 Jetstar Airways (Australia) Boeing 787-8 Dreamliner VH-VKJ (msn 36236) PAE (Royal S. King). Image: 927470. 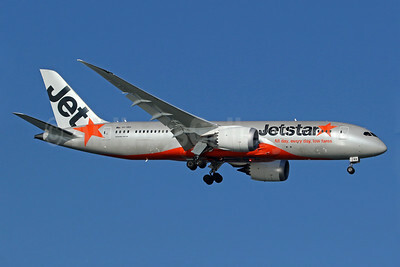 Jetstar Airways (Australia) Boeing 787-8 Dreamliner VH-VKK (msn 36237) NRT (Michael B. Ing). Image: 935583. 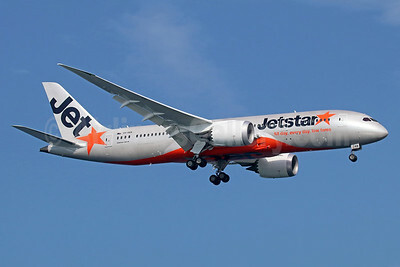 Jetstar Airways (Australia) Boeing 787-8 Dreamliner VH-VKK (msn 36237) NRT (Michael B. Ing). Image: 935584. 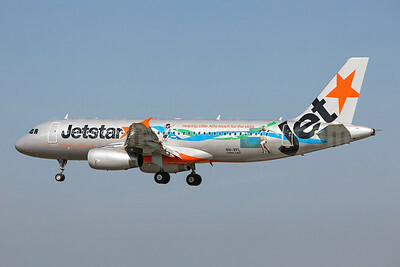 Jetstar Airways (Jetstar.com) (Australia) Airbus A320-232 VH-VFL (msn 5489) (Helping Little Aths reach for the stars) SYD (John Adlard). Image: 924988. 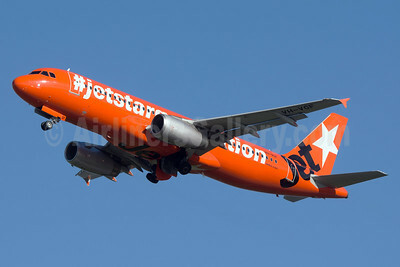 Jetstar Airways (Jetstar.com) (Australia) Airbus A320-232 VH-VGF (msn 4497) (10th Anniversary - #jetstargeneration) AKL (Colin Hunter). Image: 933672. 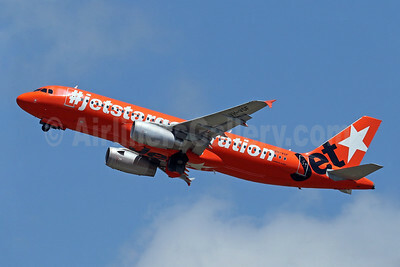 Jetstar Airways (Jetstar.com) (Australia) Airbus A320-232 VH-VGF (msn 4497) (10th Anniversary - #jetstargeneration) DPS (Pascal Simon). Image: 939189. 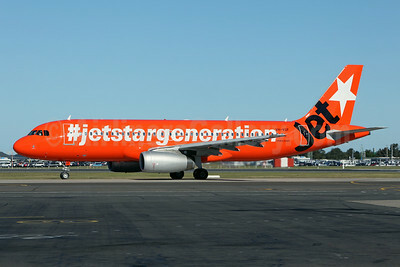 Jetstar Airways (Jetstar.com) (Australia) Airbus A320-232 VH-VGF (msn 4497) (10th Anniversary - #jetstargeneration) SYD (John Adlard). Image: 923274. 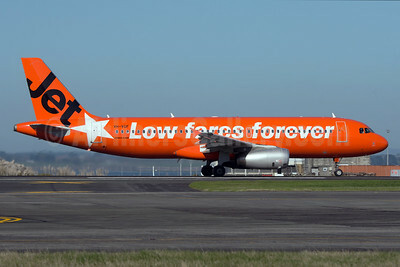 Jetstar Airways (Jetstar.com) (Australia) Airbus A320-232 VH-VGF (msn 4497) (10th Anniversary - Low fares forever) AKL (Colin Hunter). Image: 933674.